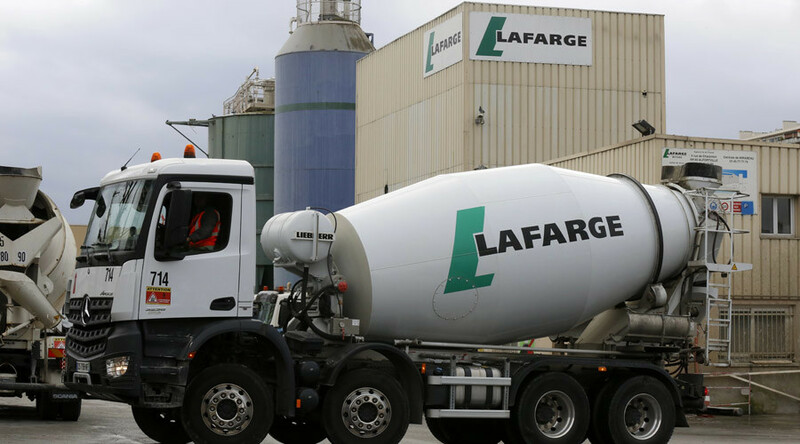 The world's leading building materials company Lafarge paid taxes to the Islamic State (IS, formerly ISIS/ISIL) in 2013-2014 to continue operations in northern Syria, reports Le Monde. The newspaper claims Lafarge’s plant was located in Jalabiya in northern Syria, controlled by IS militants. The company had sought to continue the work as long as possible despite dangerous and unstable environment. Lafarge started working in Syria in 2010, a year before the civil war broke out. Le Monde says Lafarge made a deal with IS and the terrorists allowed the French to operate on their territory. 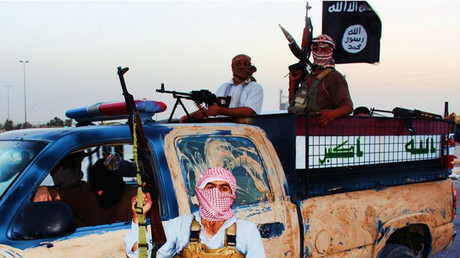 The company’s trucks could pass through the checkpoints set by the IS, for example, the paper reports. Lafarge is the world leader in building materials and one of the biggest players in cement, aggregates and concrete businesses. The French cement producer was indirectly funding the jihadists for over a year before IS seized the site on September 19, 2014. In February 2015, the area was taken by Kurdish YPG militia and is now used as a base for US, French and British special forces that support the Kurds in their fight against the jihadists, according to the media.